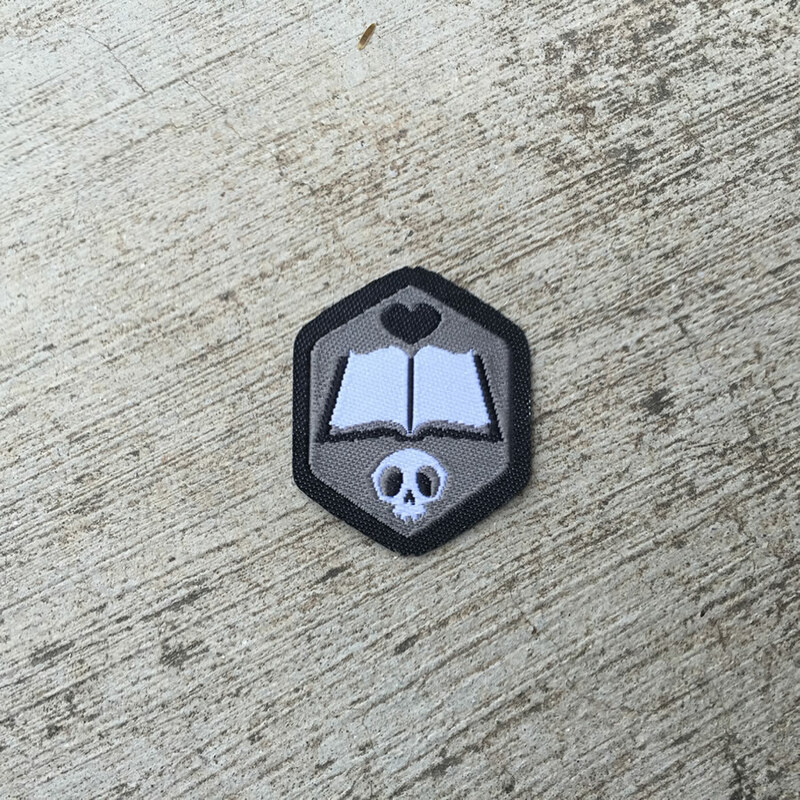 There is just one level of the Dark Librarian Spirit Badge. 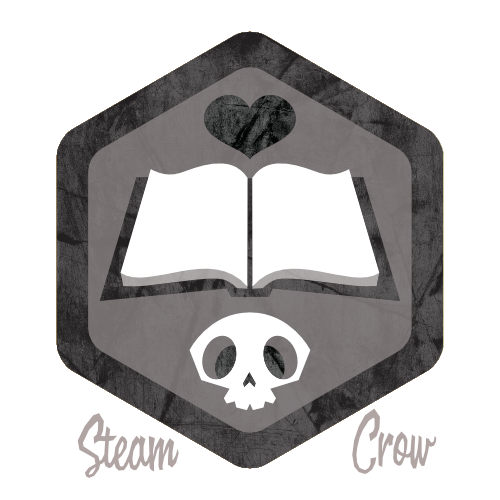 Steam Crow was first called “Steam Crow Press” because we thought that we’d be a book publisher, primarily. We love doing books, but they take up about 1/2 the storage room in our studio, dang it. No more books until these are gone! Librarians are cool. Black is cool. This Spirit Badge is cool.